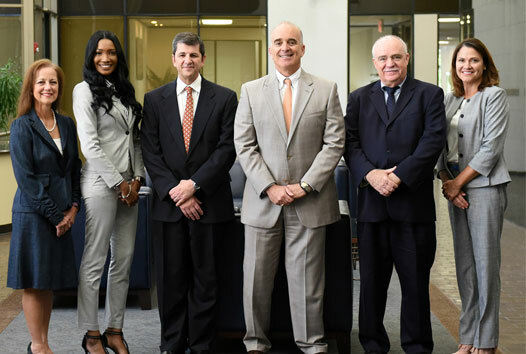 The attorneys at Dean G. Pappas also represent clients in subrogation, general liability and premises liability and non-subscriber litigation in Texas and Federal Courts. Although the law may constantly change, the goals of Dean G. Pappas have not. 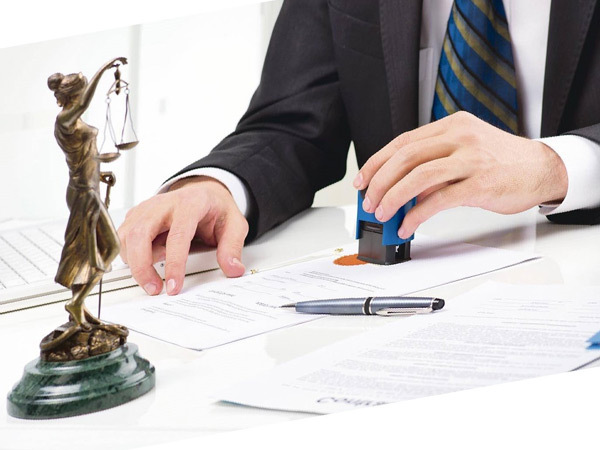 The attorneys at Dean G. Pappas deliver superior legal representation with pride, honesty, integrity and professionalism. The attorneys of Dean G. Pappas take pride in representing and serving the insurance industry as well as self-insured entities and non-subscribers. The firm uniquely serves the individual needs of each client with a proven track record unparalled by our competitors.